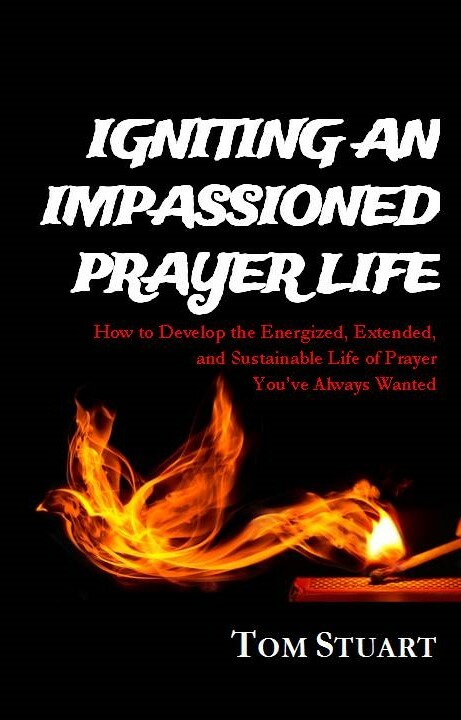 MY BOOK ON PRAYER! Available on Amazon, Kindle and from this Website. Go to Prayer Resources tab above for Info & Links to Order it!